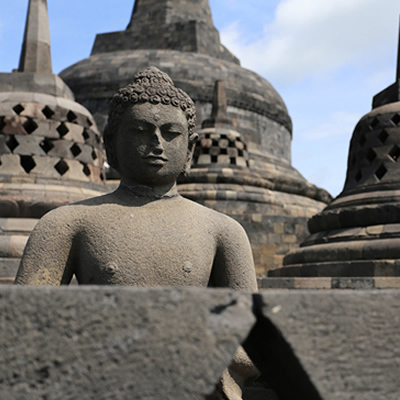 Explore Yogyakarta and the ancient temples of Borobudur and Prambanan. 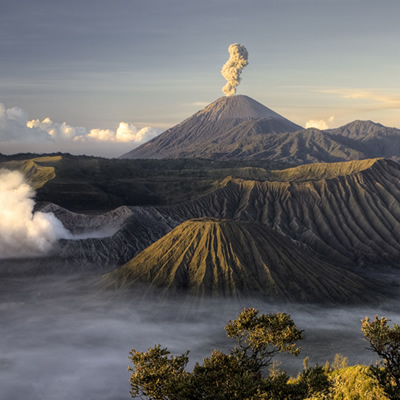 Drive through the morning mist to watch a spectacular sunrise over the Mount Bromo volcano. Upon arrival at Adisucipto International Airport in Yogyakarta you are picked up by your private driver and tour guide for the transfer to your hotel. 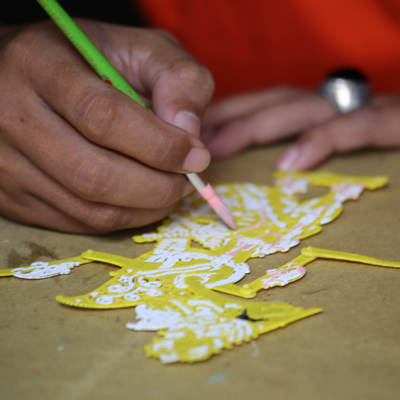 Later that afternoon, after freshening up, you meet the driver and guide again who will bring you to a small home factory where Java’s iconic Wayang Kulit leather puppets are made. The entire process will be explained to you, followed by a short performance. 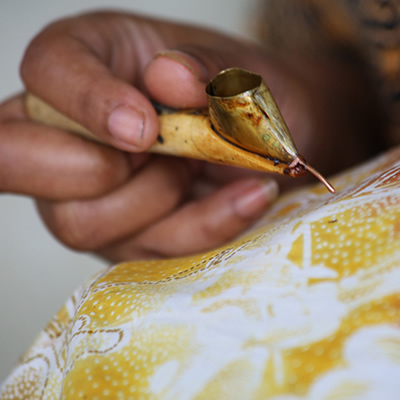 Next you go to the nearby Batik home factory where you will meet the local women make these colorful textiles. 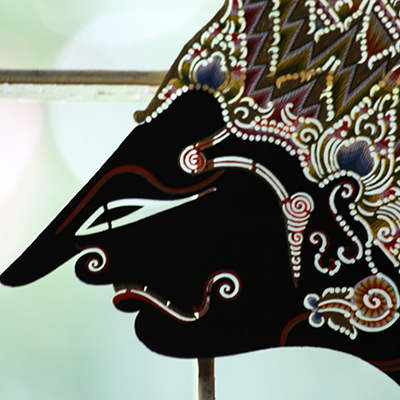 Return to Yogyakarta where dinner is served in a local restaurant followed by a traditional performance of the Ramayana ballet. 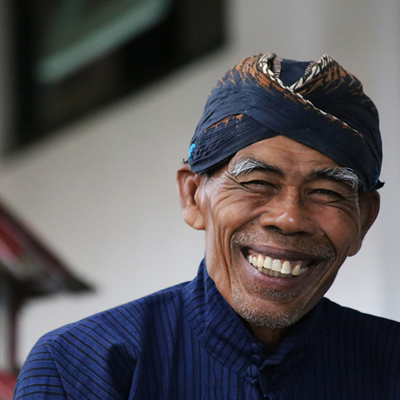 After breakfast you are picked up by your tour guide and driver and you start – accompanied by a specialist local guide – with a visit to the Sultans Palace, also known as the Kraton. Built between 1756 – 1790, it is a fine example of traditional Javanese sultanate architecture. As you walk through the various rooms and chambers, you will learn more about this aspect of Javanese heritage and culture. 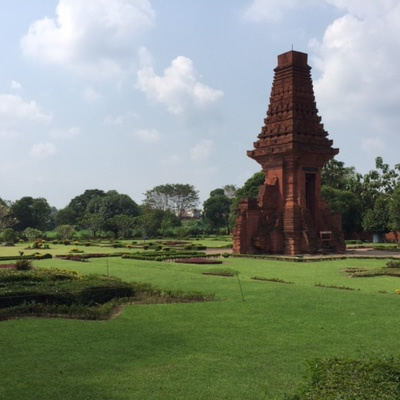 From here you go by becak to the adjacent Taman Sari water palace and garden. 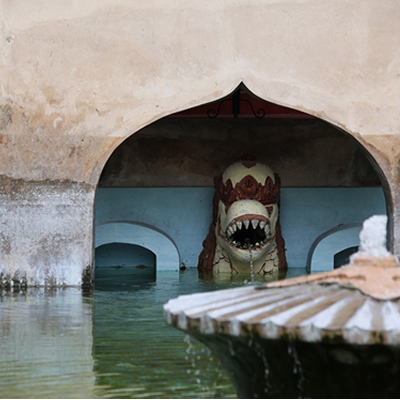 This addition to the royal complex was built by the first Sultan over 200 years ago with bathing pools for his harem. Afterwards you will enjoy lunch in a local restaurant. Next you leave the center of Yogyakarta for a visit to the UNESCO listed World Heritage Site of Prambanan. 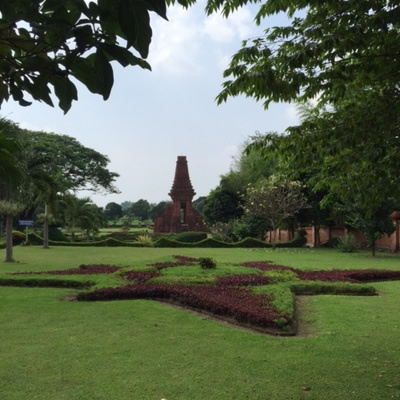 This ancient Hindu temple compound is one of the biggest in South East Asia and was built in the 9th century. It is characterized by its tall and pointed temples, typical of Hindu temple architecture and is dedicated to the trinity, God as Creator, Preserver and Destroyer. Your specialist tour guide will explain the history and symbolism of the temples as you walk around. 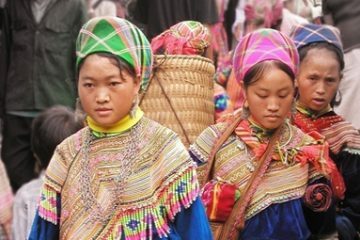 From here you go to the nearby traditional village of Bugisan where you are greeted by the friendly local hosts who will serve you a welcome drink and snack before setting off by ox cart for a tour around the village. You will first go and have a look at their neighbors place where they make a traditional Javanese snack called emping. From there we use the ox cart again to visit the gamelan studio where these traditional Indonesian instruments are explained. You will even get to try and play the instrument yourself. Our next stop will be at the house of the jamu maker. Jamu is used in daily life by the Javanese and you will often see the “Jamu Lady” wandering around the streets with colorful bottles of herbal medicines that treat a variety of ailments. The host will show you how to make this beras kencur jamu and of course offer you a glass. After breakfast this morning the tour guide and driver pick you up for the drive to one of the highlights of your trip, Borobudur. 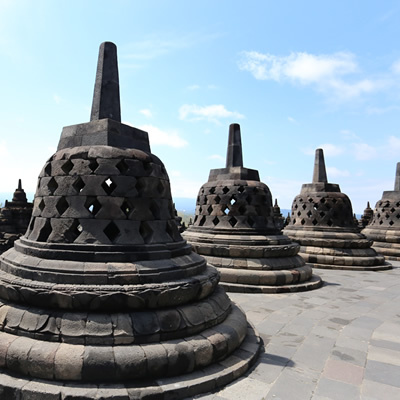 Explore this famous Buddhist Temple of Borobudur, comprised of thousands of volcanic and river stone blocks. 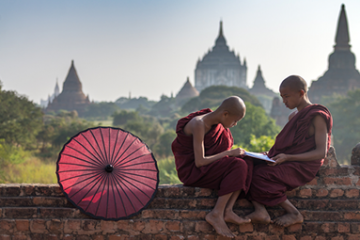 The temple was built in the 8th and 9th centuries entirely by human labor and took more than 75 years to complete. The walls and balustrades are decorated with fine low reliefs and the circular platforms are covered with 72 stupas, each containing a statue of Buddha. After your visit you continue with a visit to the nearby Mendut temple. Older than Borobudur, this pyramid shaped temple houses three impressively carved stone statues. 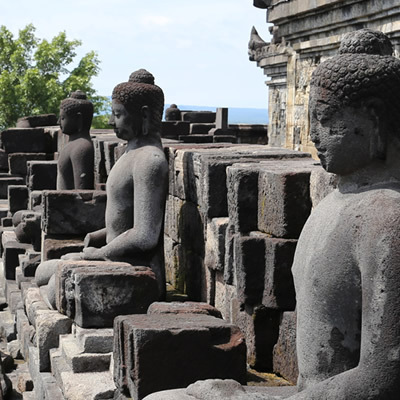 The statues are thought to be some of the most impressive and best preserved in their original location in Java. 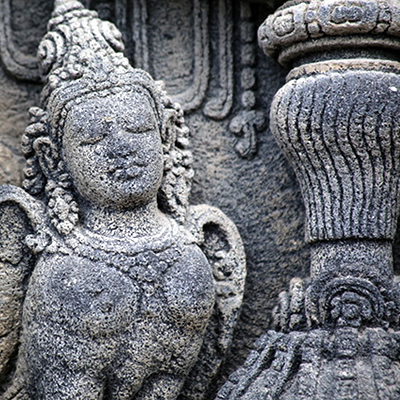 You will also make a stop at Pawon temple, a jewel of Javanese temple architecture. Most probably, this temple served to purify the mind prior to ascending Borobudur. The three temples were located on a straight line, suggesting there was a symbolic meaning that binds these temples. Lunch is served in a local restaurant. Return to Yogyakarta and remainder of the day free at leisure. You can spend time wondering the shops and small stalls along Jl. Malioboro, or in the evening try food from any of the small roadside restaurants that pop up in the afternoon. Wake up early this morning for the transfer to the train station. Your guide and driver will pick you up around 6:00am and bring you to Tugu station for the ride to Jombang. Your guide will accompany you on the journey. Upon arrival in Jombang, your local driver will be there with your luggage to greet you and drive you to your next destination. Stop for an early lunch in a local restaurant in Jombang before continuing to the nearby Trowulan, the site of the former capital of the Majapahit Kingdom who ruled the island of Java for centuries. 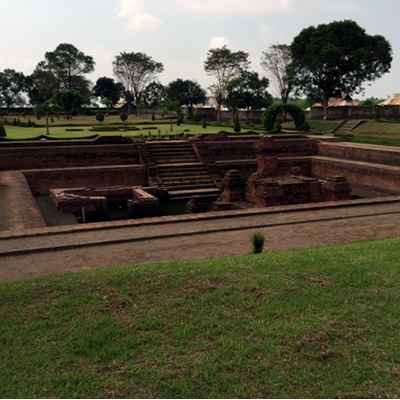 Visit the archaeological museum and the temples of Candi Banjang Ratu and Candi Tikus. From Trowulan proceed to Mt. Bromo, driving over picturesque mountain roads to one of the entrances of the Bromo Tengger National Park. Check in at your hotel located in Tosari or Ngadisari late in the afternoon and freshen up before dinner. Awaken early this morning for a sunrise tour of Mt. Bromo. 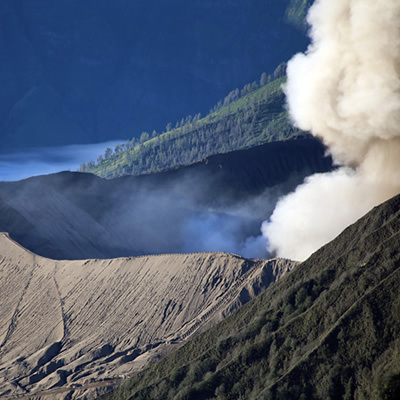 You will travel by 4WD jeep to a viewing spot with stunning views of the Bromo volcano and surroundings. Watch the sun rise up from behind the volcano in Penanjakan. 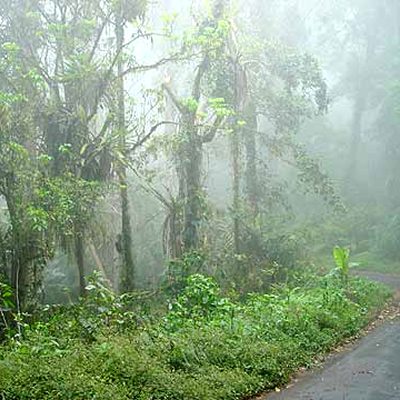 Continue by jeep down to the volcano caldera, often still covered by mist in the early morning. The mist, combined with the grey, ash-covered ground form to create an almost alien atmosphere, often compared to the surface of the moon. 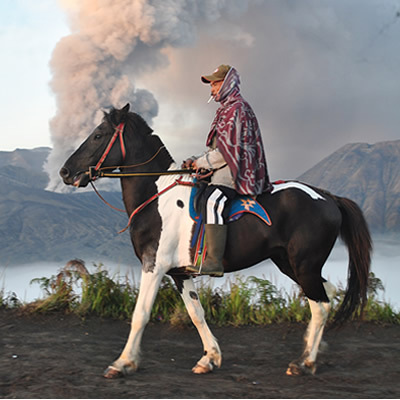 A 20-minute ride on horseback will take you to the stairs which lead to the rim of the still active Bromo crater. Return by horse and jeep to your hotel in Ngadisari or Tosari for breakfast. Bring warm clothes for your sunrise excursion next morning in Bromo as the temperature is low and cold. 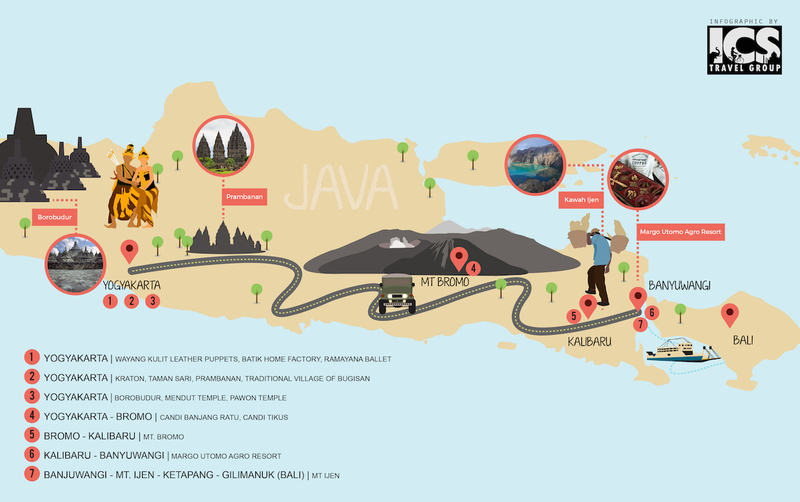 Check out and continue by road to Kalibaru via Jember. This is a full day of driving but through some very scenic areas. A lunch stop will be made in a local restaurant in Jember en route as well as breaks and photo stops along the way. You arrive in the hotel in Kalibaru for check in late afternoon. Today after a leisurely breakfast, enjoy a mid-morning 90-minute tour around the 9-hectare plantation garden of Margo Utomo Agro Resort in Kalibaru. 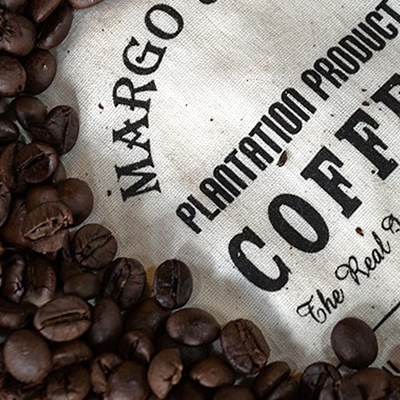 Learn about coffee as well as a large variety of spices such as nutmeg, pepper, cinnamon, cocoa and coconut. See the processes involved from cultivation to growing, harvesting. We end with tasting the finished product. Return to your room for refreshing before check out. After an early lunch at your hotel in Kalibaru, leave for the region of Ijen near the small town of Banyuwangi. Check in upon arrival at your hotel located either in the area of the Kawah Ijen volcano near the small village of Licin or in the coastal town of Ketapang next to Banyuwangi and opposite the island of Bali. Remainder of the day is free at leisure. Awake early this morning for an excursion to Mt Ijen. Breakfast is served at the hotel before setting off by 4WD jeep. After a 1.5-hour drive, reach the Paltuding base camp. The trek to the top is 3 kilometres and follows a wide, packed dirt pathway. At the top of Mt. 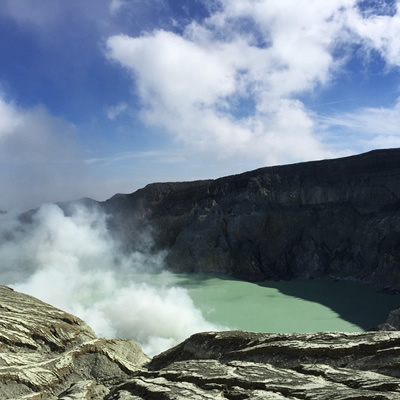 Ijen is a large crater lake surrounded by sulphur mines. During your walk, you will see men carrying loads of up to 70 kg, often barefooted, down the mountainside. Upon reaching the top (2385m) there is time to enjoy the views of the Crater Lake which is 200 meters deep and contains about 36 million cubic meters of steaming, acidic water. 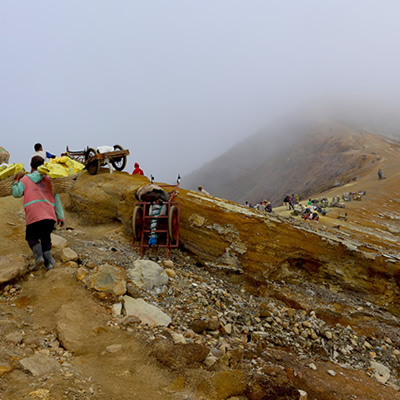 Witness the agility and strength of the miners as they collect and carry the sulphur blocks up to the crater rim. Be aware that local authorities only allow watching the scenery from the rim of the crater. It is strictly forbidden to walk down to the lake shore due to very toxic fumes that are escaping from the lake. Only the sulphur porters are allowed in this area. 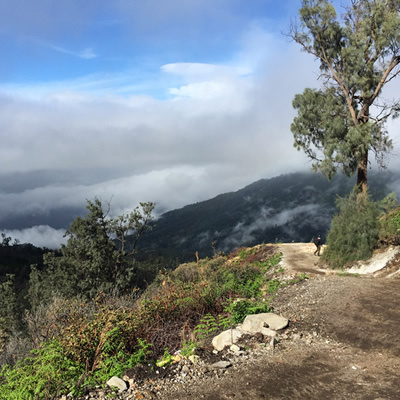 This trek requires good physical condition as well as good walking shoes and some warm clothing because of the low morning temperatures. 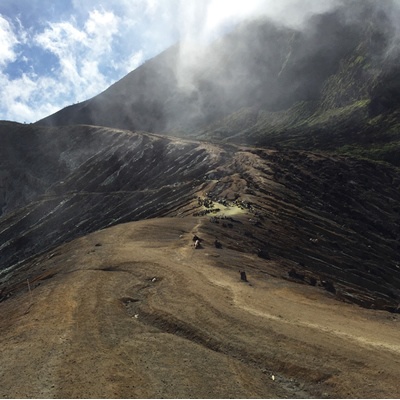 Mt Ijen is an active volcano therefore access is subject to volcanic activity at the time of visit Return via the same route to base camp and continue by road to Banyuwangi for a late lunch at a local restaurant. After lunch you drive to the Ferry terminal in Ketapang before crossing the Bali straits to the island of Bali by local ferry for a scenic journey to Gilimanuk on Bali’s western shores. 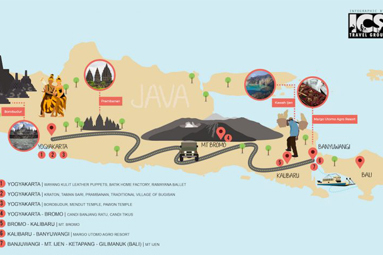 Upon reaching Bali, you will continue by road to Pemuteran where you check in to your hotel.